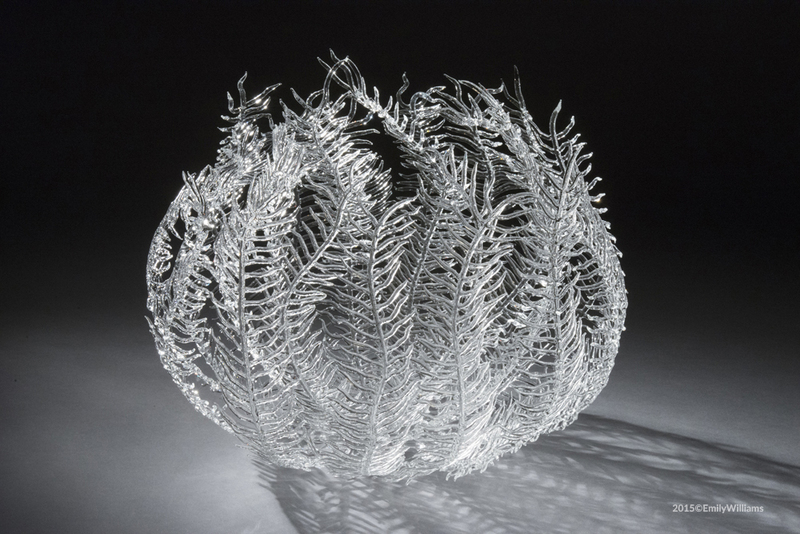 It’s hard to believe that these amazingly delicate glass sea life sculptures are made from straight borosilicate glass rods. 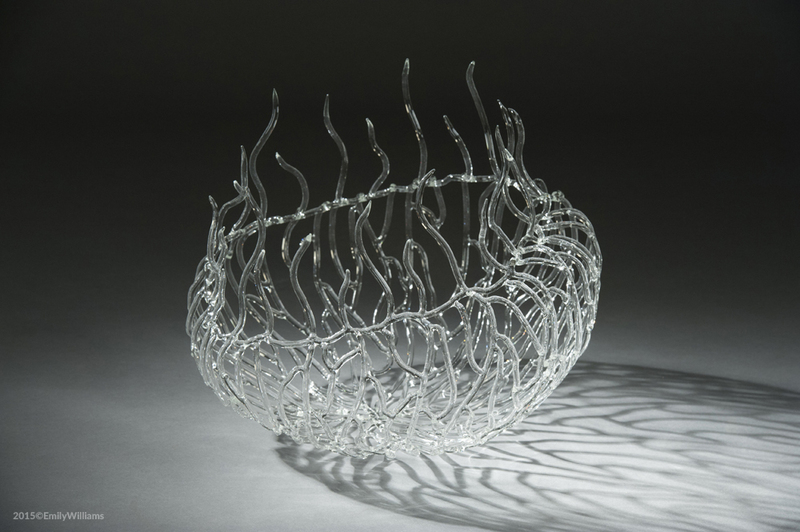 Emily Williams is an American artist who got MFA in sculpture from Washington University in St. Louis and a BFA in sculpture from V.C.U. 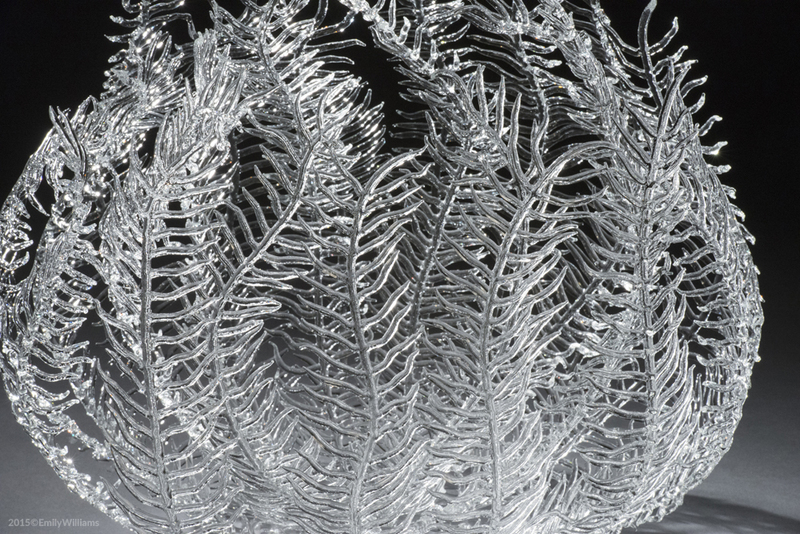 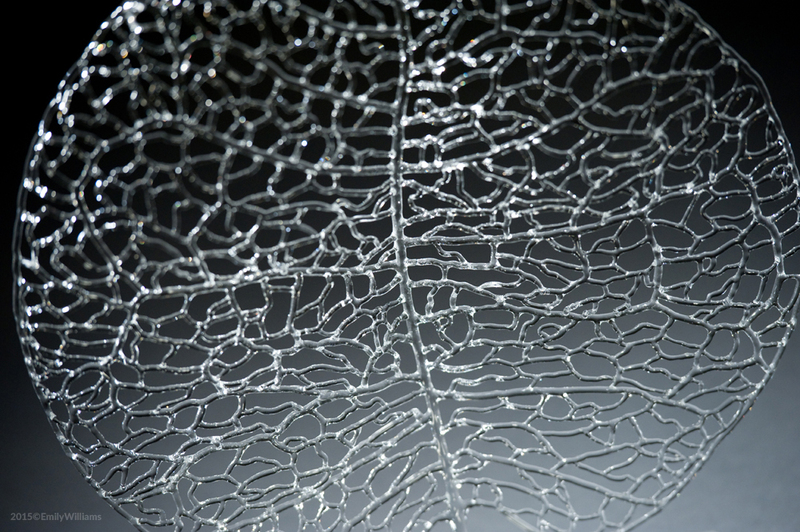 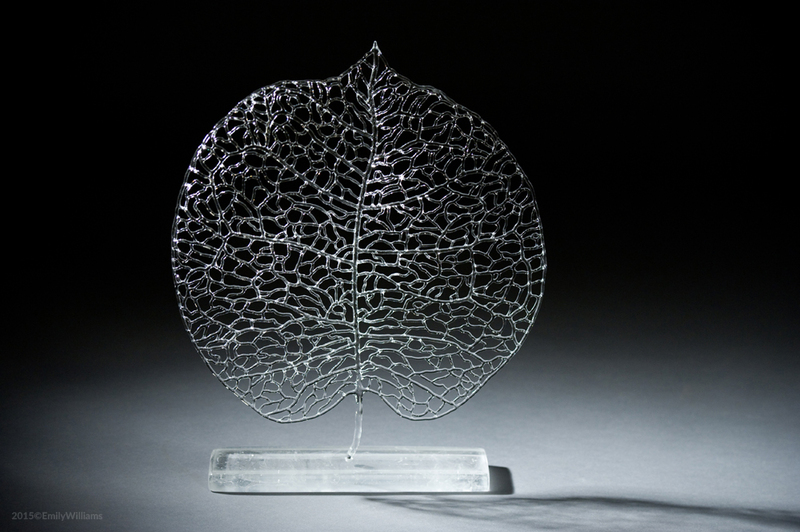 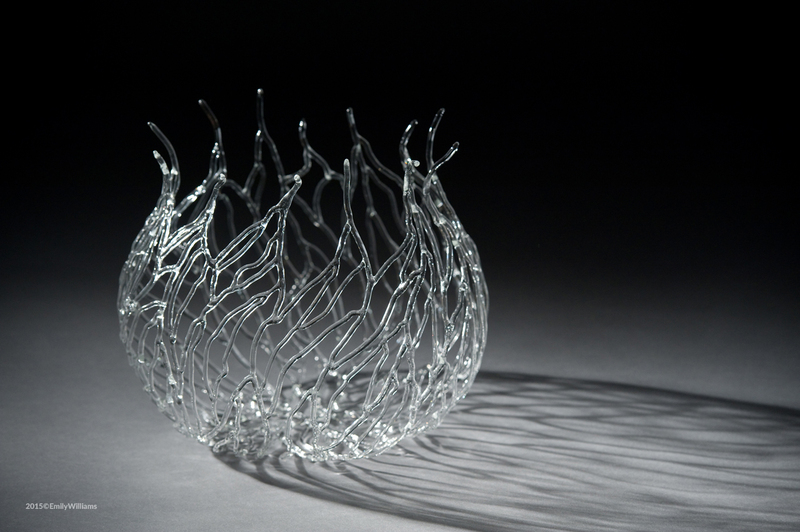 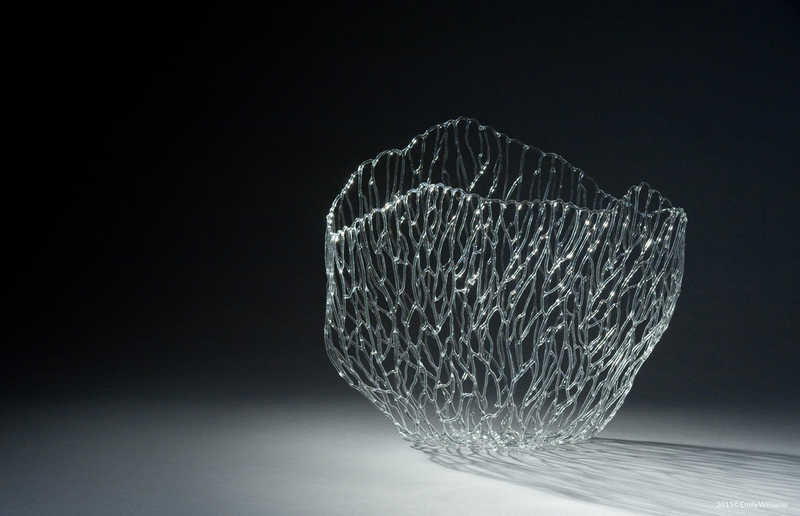 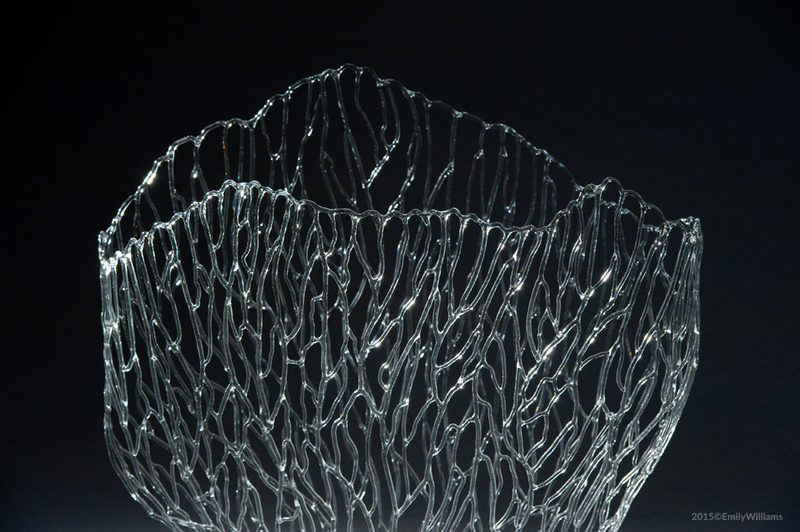 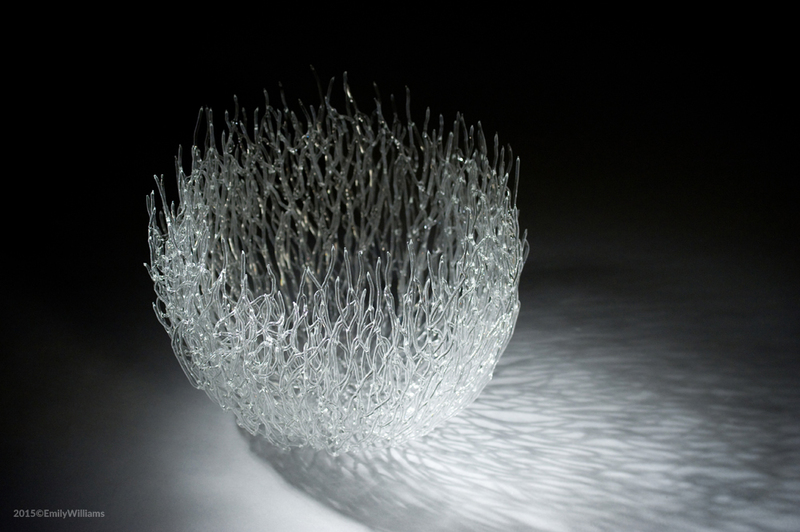 in Richmond, and currently working on sea-inspired glass pieces, she uses a glass torch to melt glass rods and form patterns similar to seaweed, jellyfish, and coral.